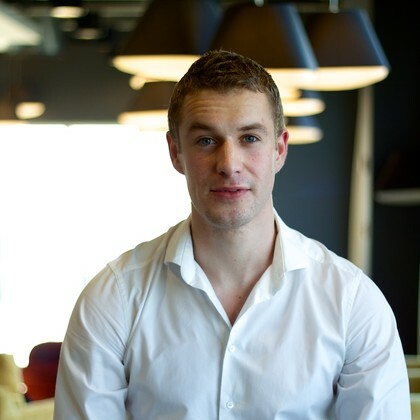 100minds.org was founded by Declan Egan in 2013 to financially support Irish children charities by bringing together some of Ireland's top college students and challenging them to run their own fundraising projects. Alongside a Co-Founding team comprising of friends Tony Ennis, Kevin Cassidy, Richard Whelan and a group of original mentors they launched 100minds to the brand it is today. The project was founded on three core principles: Impact, Inspire and Educate. Its objectives are to provide large financial aide for organisations (Impact) who care and support for vulnerable Irish children (Inspire) whilst also assisting college students in gaining access to young professionals for mentorship, CV support and to encourage the development of their own project management skills through the end to end management of their own fundraising project (Educate). Since 2013, 100minds has raised over €1.2million for Irish children’s charities. In June 2016, the ownership of the brand and associated website was given to the Temple Street Foundation by Declan. The foundation now run the project helping to raise funds for vital equipment and patient supports in Temple Street whilst providing a platform for college students to contribute and develop their skillsets.